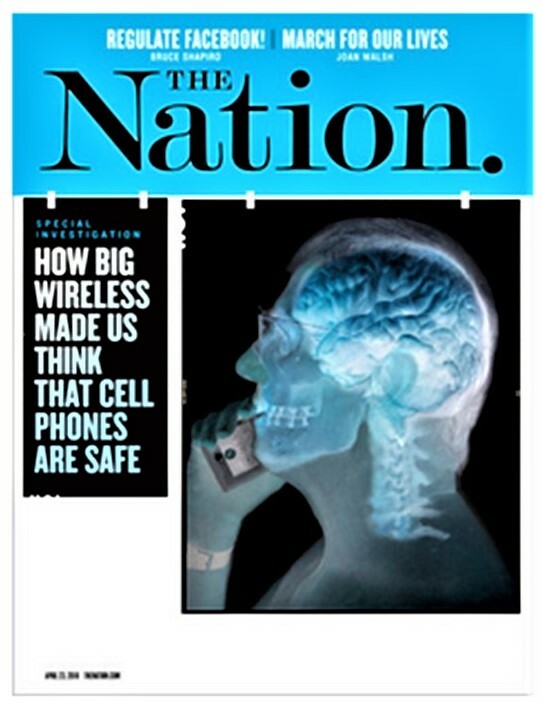 NOTE: The Nation article also mentions a “massive radiation increase behind the 5G rollout”. Here is the concluding paragraph. This article is a must read! Interesting investigative story published today as a front-page in Th e Nation.